it’s an improvement in our parish culture. 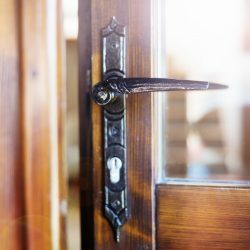 do we truly make them feel welcome and special? 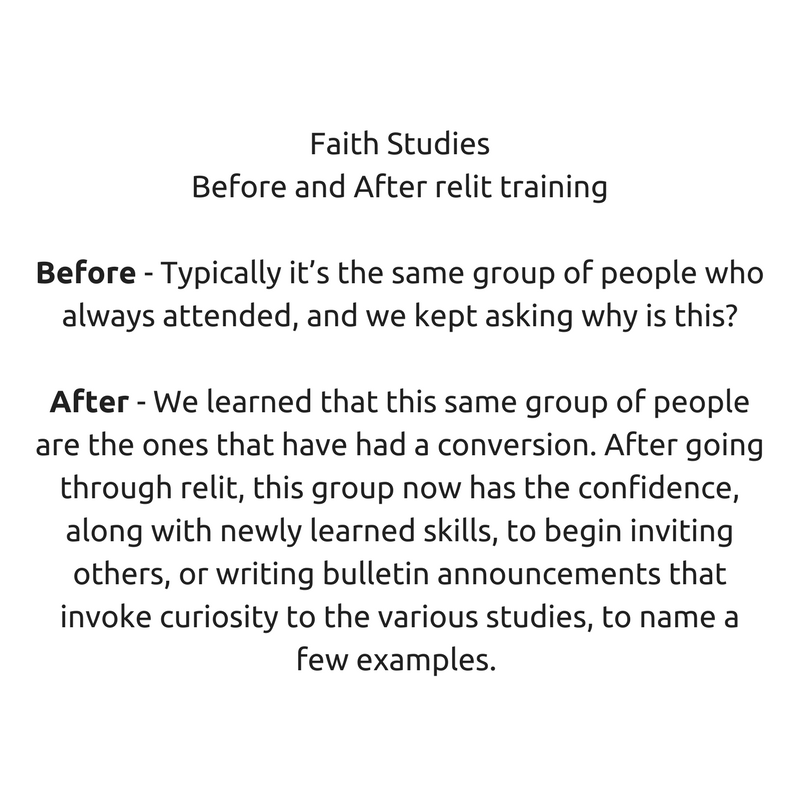 relit trains and teaches the skills so that everything everyone does is “designed” to lead people to encounter Christ, thus creating a culture of evangelization! 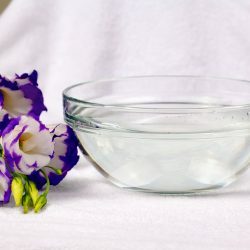 Session 16: Transcendentals – Truth, goodness, and beauty (the fingerprints of God) are found in all things that exist. Most people are more in tune with one than with the others. 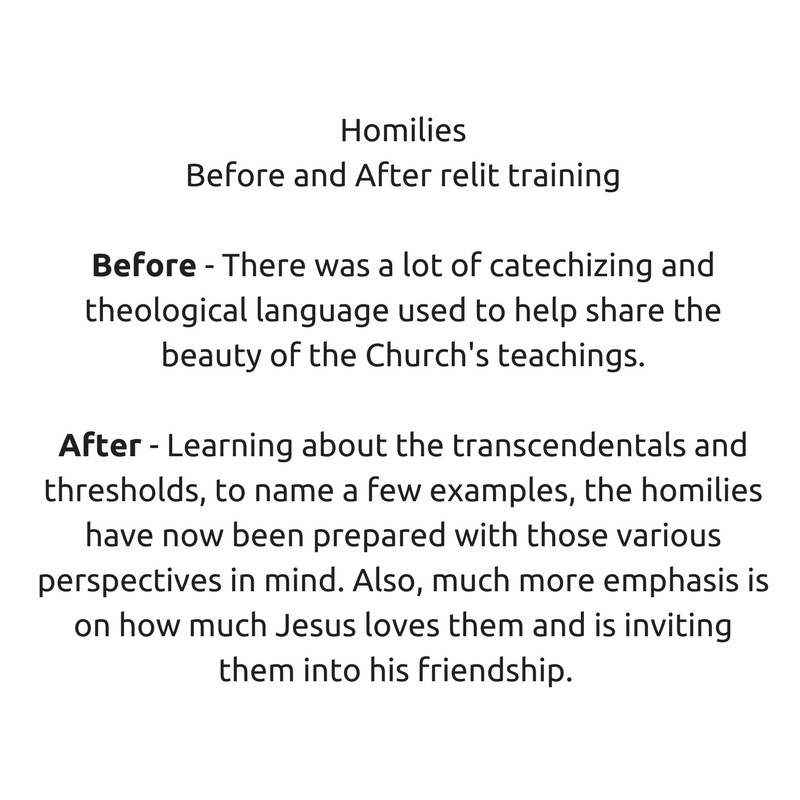 By understanding which one resonates more with a person, we can bring the Gospel to them in a “language” that they can more easily receive. 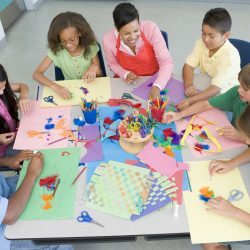 Have you ever heard someone say that they are a visual or auditory learner? It doesn’t mean that they can’t learn by either style, but one is more dominant. It’s a very general way of understanding how others see God, but in a similar manner, how people see God and how God reveals himself to others is called Transcendentals aka Truth, Goodness, and Beauty. 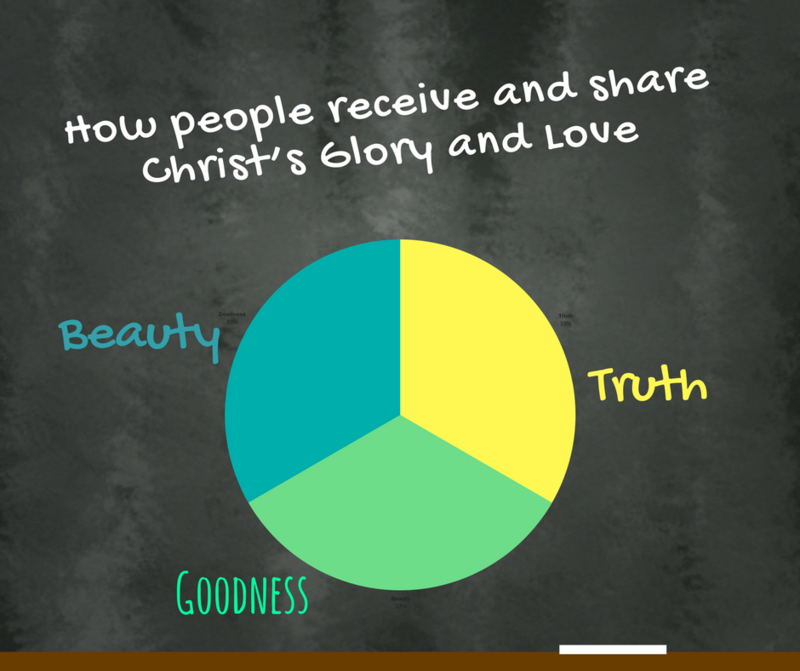 Just like some people learn from a visual or auditory style, people mostly see God from a Truth, Goodness, or Beauty perspective. 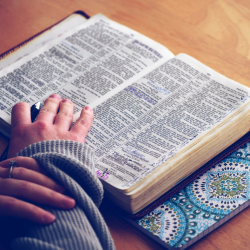 So, if you are Truth person, you lean heavily towards theology, but a Goodness person would look for something like a strong community and friendly people. Whereas a beauty person would see God in liturgy, nature, artwork, etc. Its safe to say that most people are visual learners so listening to a lecture isn’t the best way to “capture” their attention. The same could be said for evangelizing. Most people are in the Goodness realm so giving them a theology book or getting into apologetics wouldn’t be the best way to reach them either. Even though this is the Truth, this isn’t the way they best “see” God. 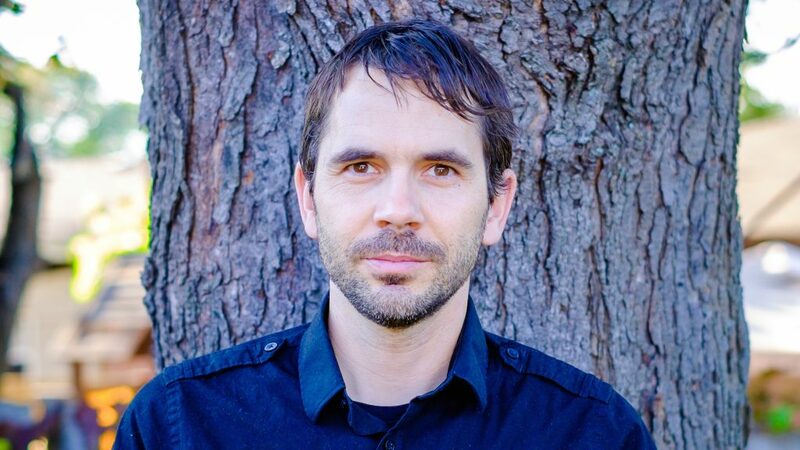 Learn more about the Transcendentals in session 16. Next time your speaking to someone about the Church, think of how the Transcendentals could play an impact in your conversation. 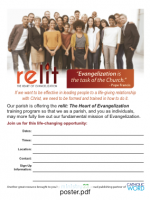 relit’s philosophical training helps you create a culture of evangelization within your parish so you can begin planting seeds and identifying opportunities you may be overlooking. with your core team (parish staff, ministry leaders, priests, etc.) 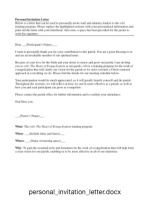 receives training on practical examples (such as Transcendentals, Thresholds, etc.) and theological philosophies so you can reach new parishioners that have never been involved before. 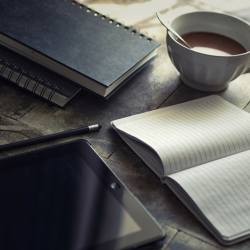 through the training, as well as after, you will begin identifying areas, where you can make the most impact. 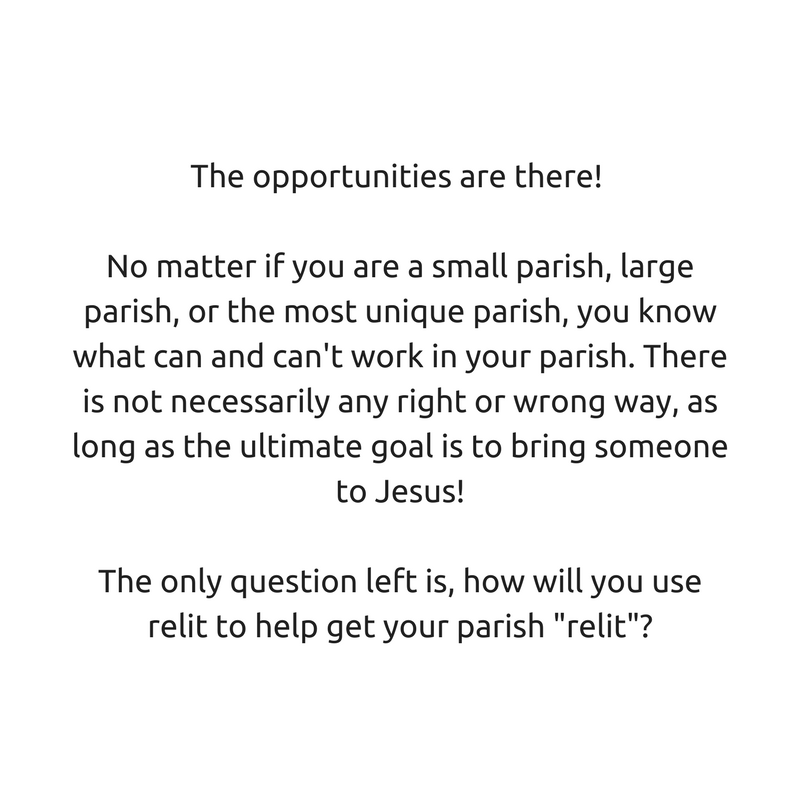 relit allows you to decide what changes need to be made based on the uniqueness and size of your parish, no matter how small or large. 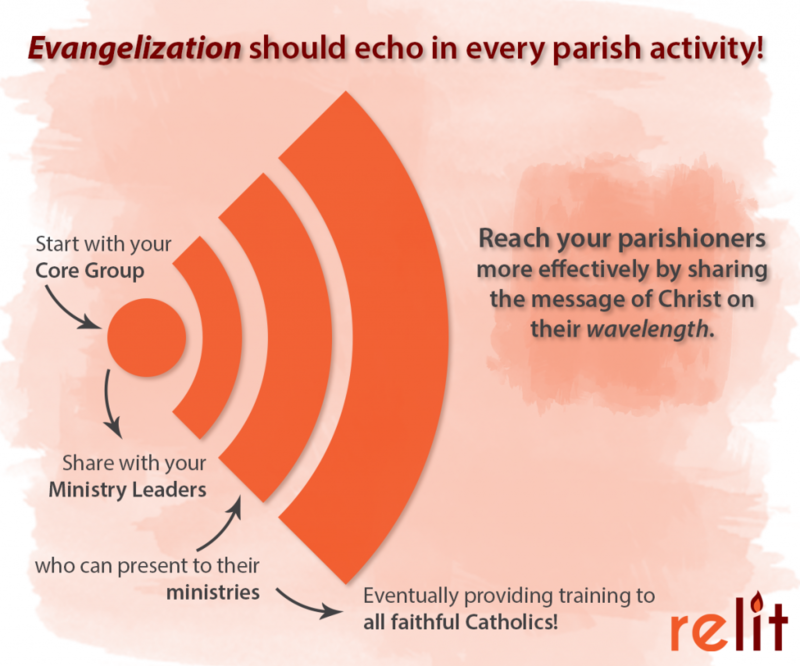 with your core team, you will begin creating a plan, which involves much of what your parish is already doing, that will create evangelistic opportunities throughout your parish. The message is there, but it isn’t being heard. relit can help us with that. 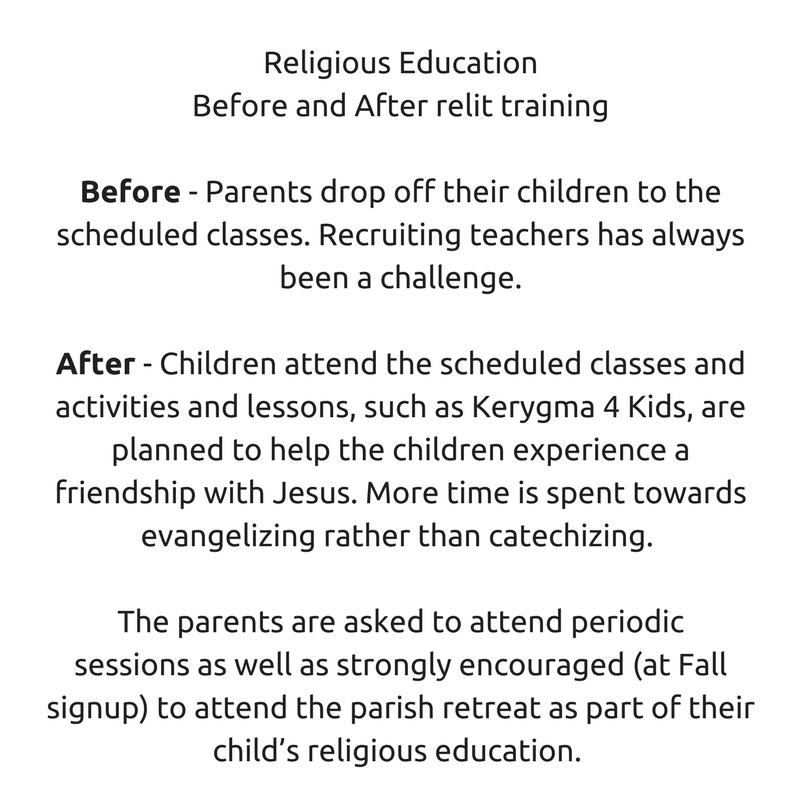 relit directly addresses the needs of the parish. It’s just given us a new lens through which we view everything that we do. Primarily parish staff, ministry leaders, priests, etc. To run effectively, begin with this core group. 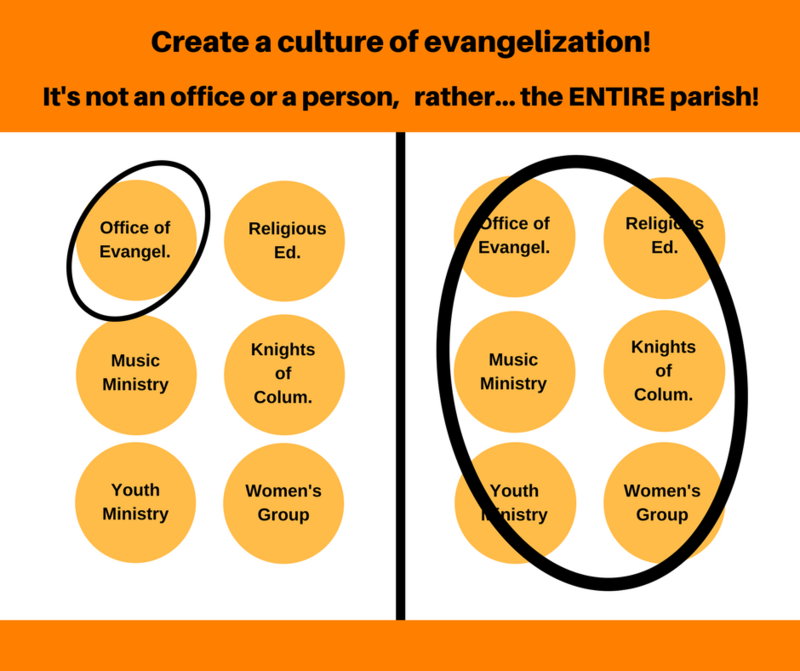 Look at it this way, if you were to bring in a consultant about where you evangelize well and where you need assistance, who would you invite to that meeting? Hopefully your core group of the parish decision makers. 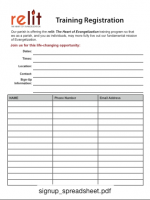 Start here first, get a plan in place and then share relit within the rest of your ministries. Through time, it will announce like an echo! In as little as one weekend, gather you core group (parish staff, ministry leaders, priests, etc.) 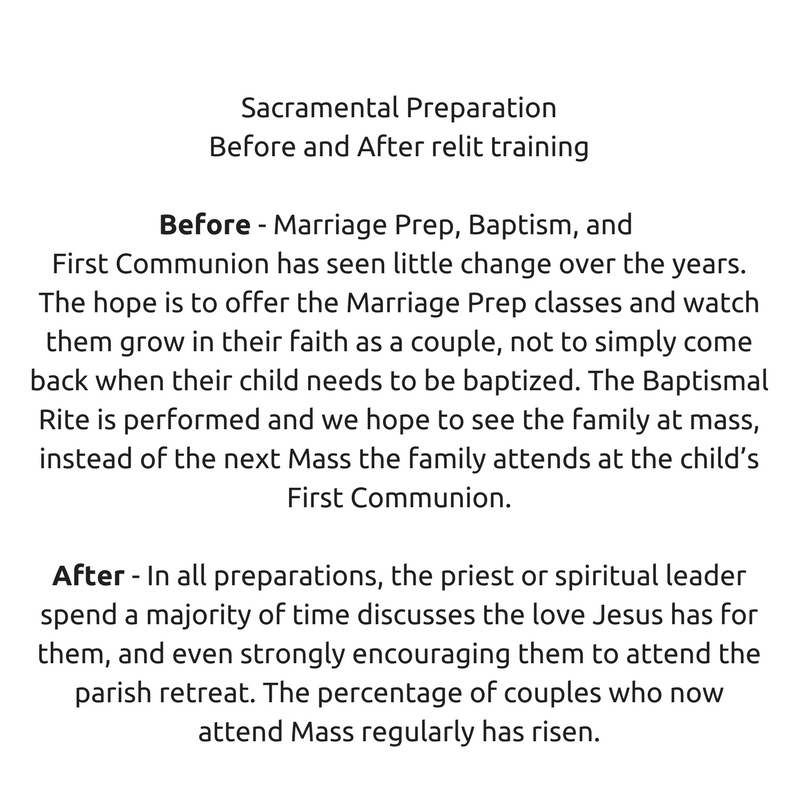 and begin revitalizing your parish! You choose what works for your! 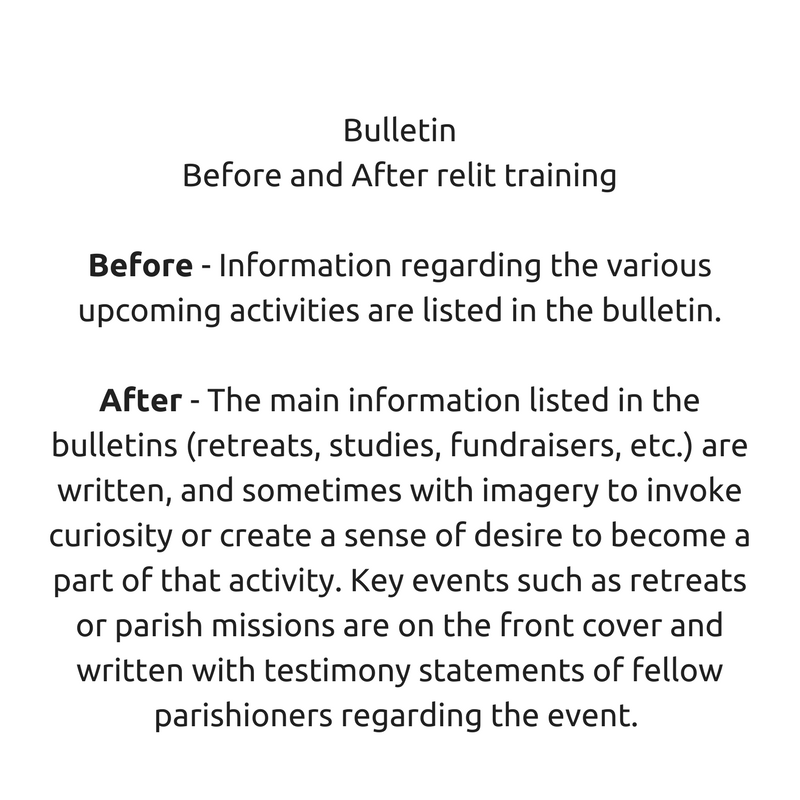 Both the participant (sold separately) and facilitator guides are filled with practical information and thought-provoking questions that enable your parish to offer relit without any additional leadership training. Call 1-800-348-2440 for more details and ordering! 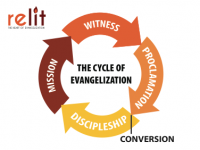 This is an excellent resource for training for the New Evangelization. 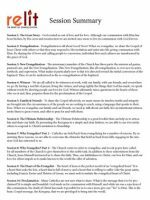 This is a comprehensive, clear and practical series that will really help Catholics wondering what the New Evangelization is all about and how to overcome the widespread reluctance to share our faith. The content and the presenter were both very good and dynamic. Mixing in of stories allowed the materials to be presented in a very practical way, accessible to a wide variety of people. 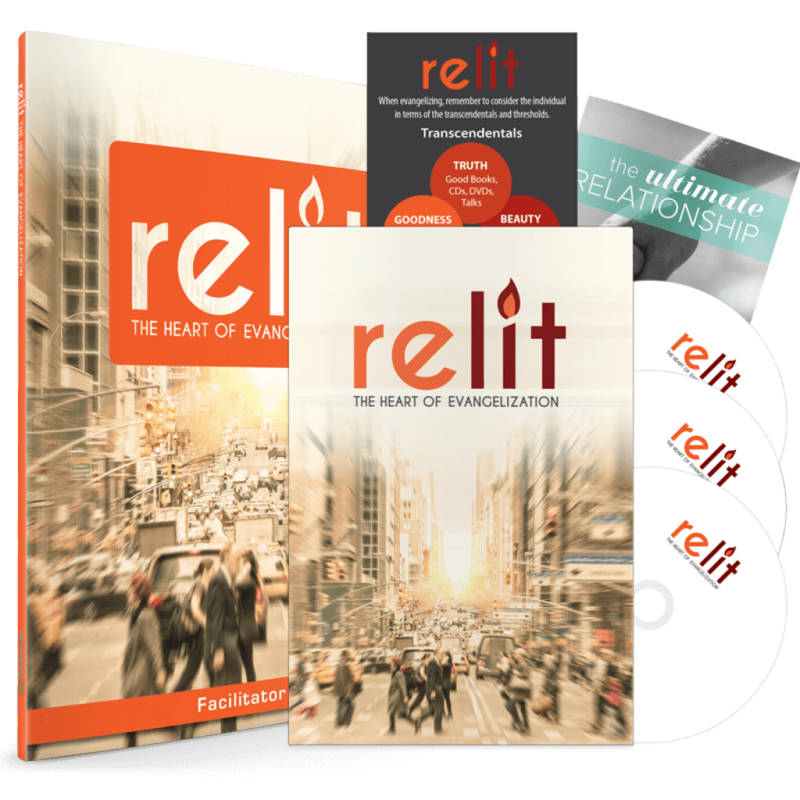 The relit video is an excellent resource for those who want to further their knowledge and passion for the mission of the Church. 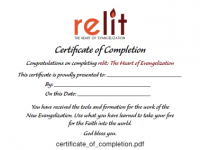 relit is a great training tool to educate, inspire and motivate. I appreciate the real-life stories used throughout the sessions and the multiple examples of testimonies provided to show how we can use words to share what God has done in our lives….It will impact how I evangelize one-on-one from now on knowing that I fall into the ‘Goodness’ category! 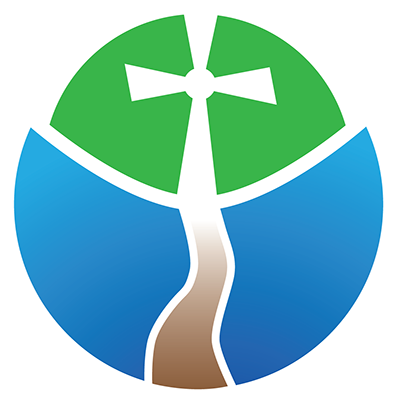 Michael has presented for 18 dioceses and over 50 parishes and apostolates, as well as Catholic ministries such as CCO, NET, and Cursillo. 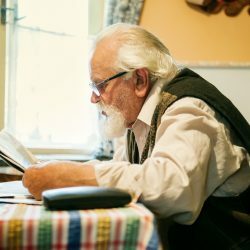 He has led presentations for priests, deacons, university students, prayer groups, RCIA, sacramental preparation groups, adult faith formation, and more. 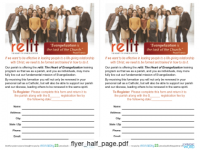 Want to do relit live? Once you’re ready to bring relit to your parish, here are some helpful resources to help you prepare. 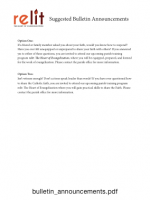 Note: Some users might need to use Adobe Reader in order to use the editable features of PDFs.